Nothing in life is to be taken too seriously. Lighten up in the Pismo, a soft, garment-washed button-up made from organic cotton and recycled polyester — a blend that allows it to wick and dry. 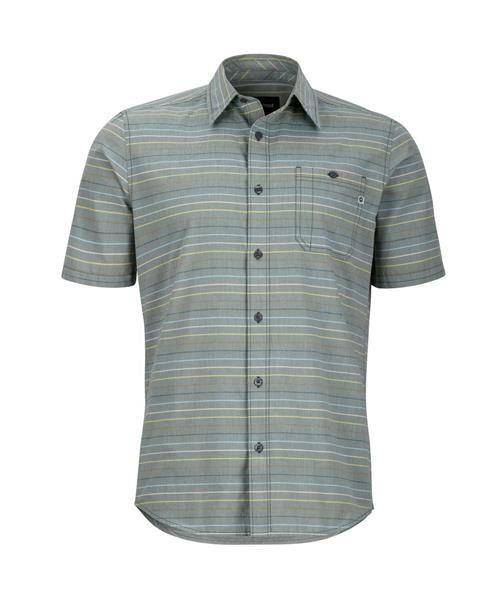 Woven for some sun protection, this button-up has durable seams and a single chest pocket.